Some industrial operations generate plenty of waste, including several materials like plastic, wood, contaminated water, etc. The green trend is to reduce this waste, but sometimes the process doesn’t allow more optimization and still generates waste. 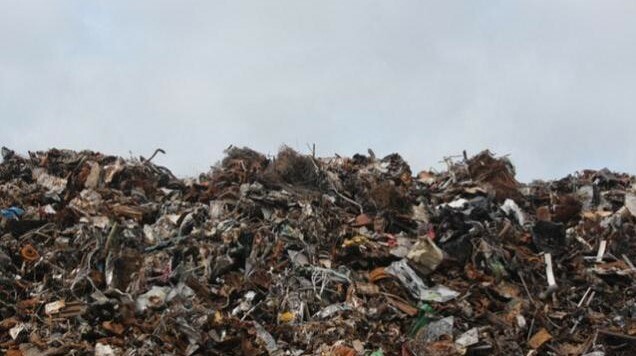 Only in the Spanish industry, 50 million tons of waste were generated in one year. What could industries do to reduce it given that, at the moment, it is impossible to cut the waste generation to 0%? How can industries collaborate to stop global warming and encourage more sustainability? One effective way is reusing this waste and introducing it back into the life cycle. The important point now is how this alternative can be achieved in a cost-effective way, and a reasonable answer would be by applying innovation and creating a new valuable product. Let’s see how some sectors are doing it! The timber sector is so interesting in this way because waste recycling can be done only through physical methods, 100% environmentally-friendly. Furthermore, the recycled wood preserves its natural properties and functionality. Conglomerate board, including wood waste and synthetic resins. It is the main wood reuse. Energetic valorization as biomass. This kind of renewable energy generates 50 times less greenhouse effect emissions than coal combustion for example. Compost manufacturing and farmer use. 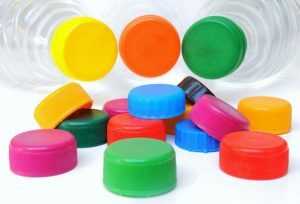 In the plastic sector, the reusing is more complicated but even more important due to the huge amount of plastic waste generated, the low biodegradability index and the environmental negative impact. The main methods are the mechanical one and chemical one. The first one is the most used and is about transforming and homogenizing this waste in small pieces called plastic screenings. The second one degrades the waste through heat breaking the macromolecules. Do you know any innovative alternatives for traditional energy generation?